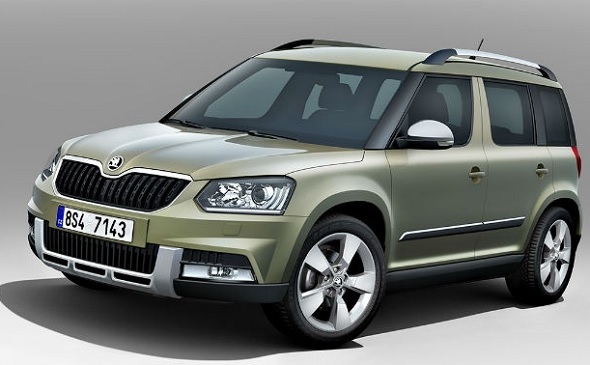 Snapshot: On the sidelines of the Skoda Superb Facelift launch, CarToq got in touch with Skoda India’s top management to learn more about the Czech car maker’s plans around the CitiGo budget hatchback and the Yeti SUV facelift. Here’s what Mr Sudhir Rao, the Managing Director of Skoda India, had to tell us. If imported without localization, the CitiGo’s price in India would come up to 11 lakh rupees. At that kind of price, the hatchback is a definite NO GO for the price sensitive Indian car market. Given the fact that the Skoda CitiGo is a car that is roughly the size of a Maruti Alto 800 or a Hyundai Eon, the hatchback would have to be priced well under the 4 lakh rupee mark. This calls for a hefty localization effort and sizeable investments to build the car in India. 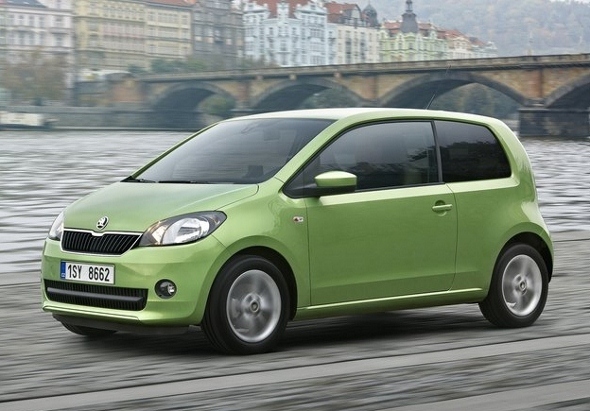 Considering the risk-reward ratio, Skoda isn’t looking at bringing the CitiGo hatchback to India in the near future. Skoda India’s first big launch for the year happened yesterday, in the form of the facelifted Superb luxury saloon’s launch. The car maker’s next major launch will happen in the second half of the year, in the form of the facelifted Yeti SUV. Like the Superb, the Yeti Facelift represents a end-of-life facelift for the SUV given the fact that the Yeti is set to get a full model change in a couple of years’ time. The facelifted Yeti SUV will continue to be offered with turbo diesel engines. CarToq’s query on whether the Yeti SUV Facelift would get a DSG automatic gearbox went unanswered. Skoda’s other launch for 2014 will be the facelifted Rapid sedan, which is likely to adopt styling cues from its European sibling. The Rapid will also get a special edition model in the form of the Ultima Edition.